The IB Career-related Programme for 16 to 19 year olds was launched in 2012. Designed for young people who want to prepare for a career and the world of work alongside their academic studies, this innovative programme adds a new dimension to an IB education, opening it up to a wider range of student needs and aspirations. 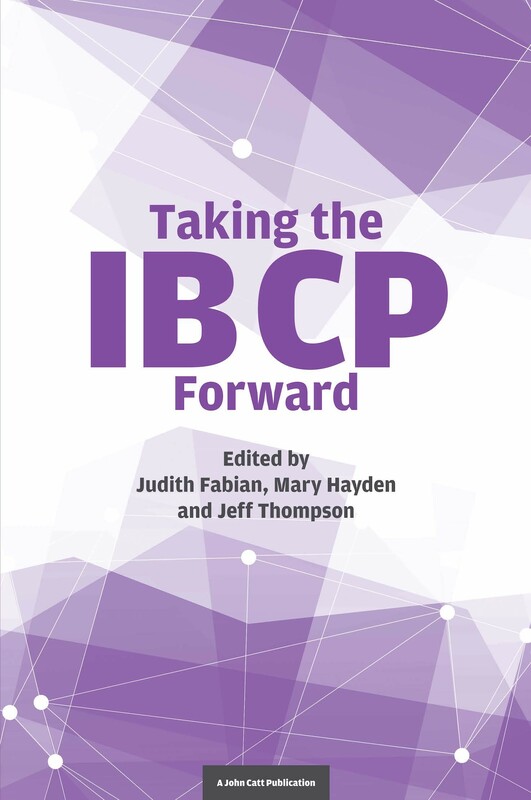 Taking the IB CP Forward explores the key elements of the programme, its flexibility and how it can implemented to meet the needs of a range of educational contexts. Contributors: Dominic Robeau, Theresa Forbes, Chantell Wyten, Cathryn Berger Kaye, Patrick Daneau, Alexandra Juniper, Sara Woodcock, Ramona Dietrich, Mike Worth, Catheryn Phipps-Orive, Paul Campbell, Natasha Deflorian, David Barrs, Tony Smith, Kate Greig, John Carozza, Conan de Wilde, Peter Kotrc, Julia Peters, Stewart Redden, John Bastable.